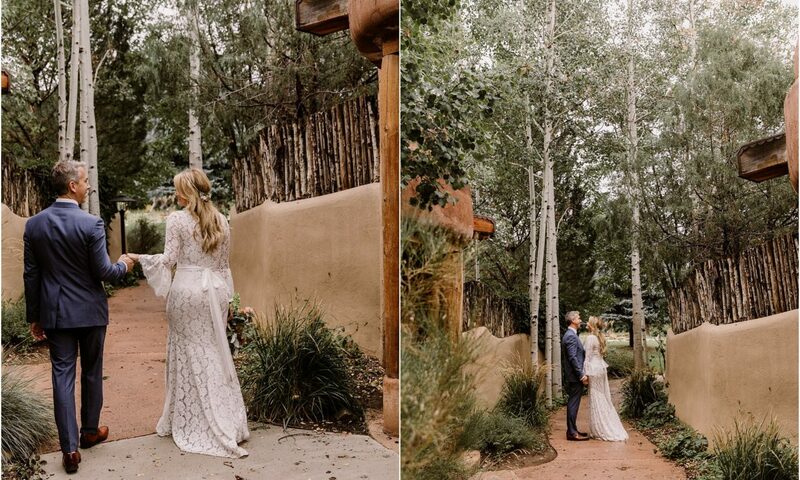 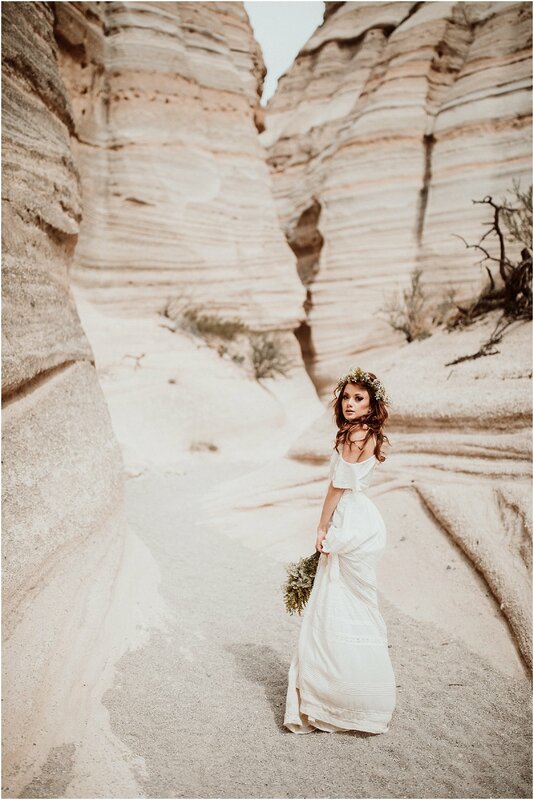 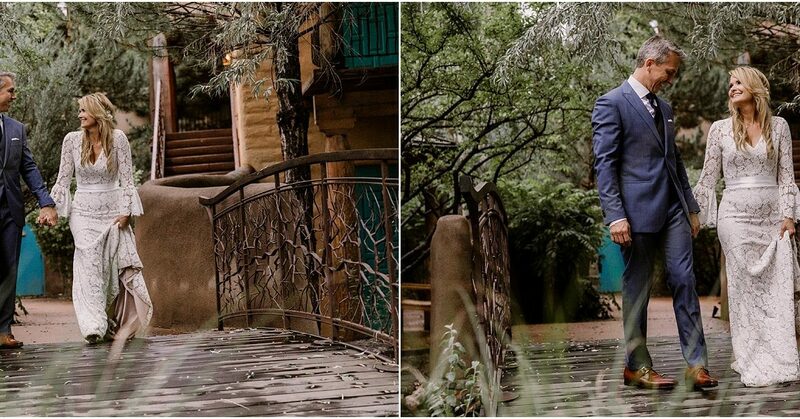 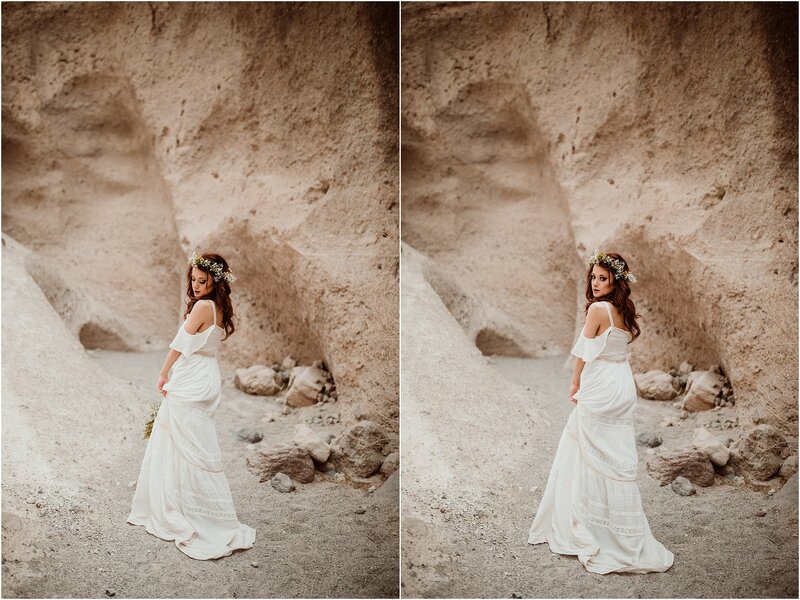 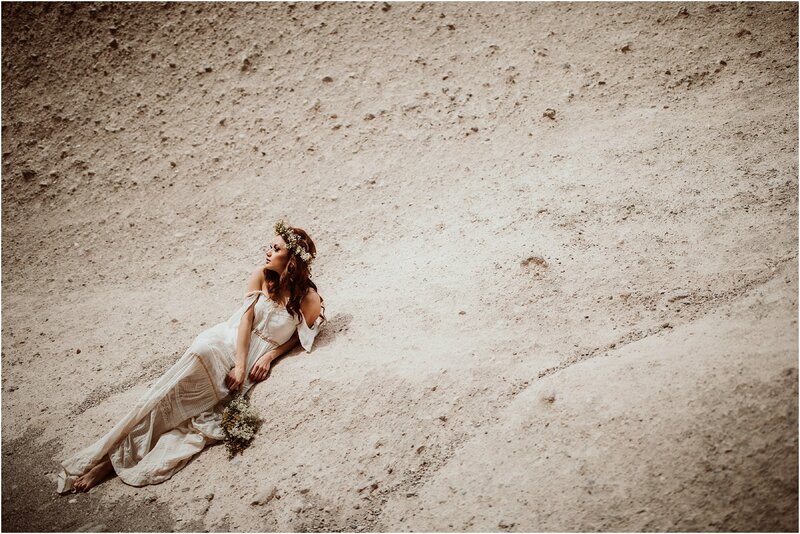 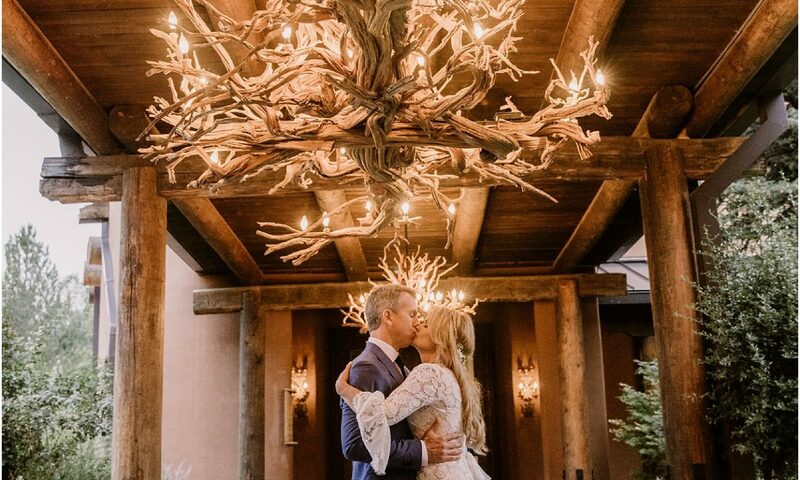 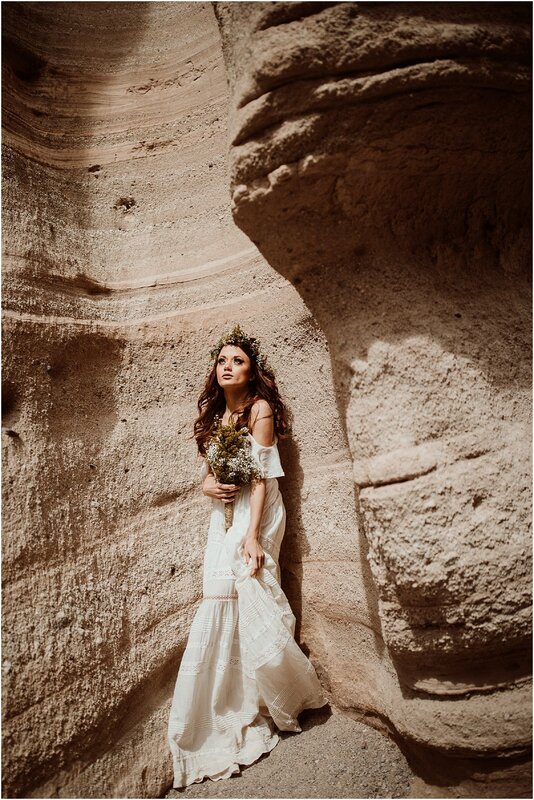 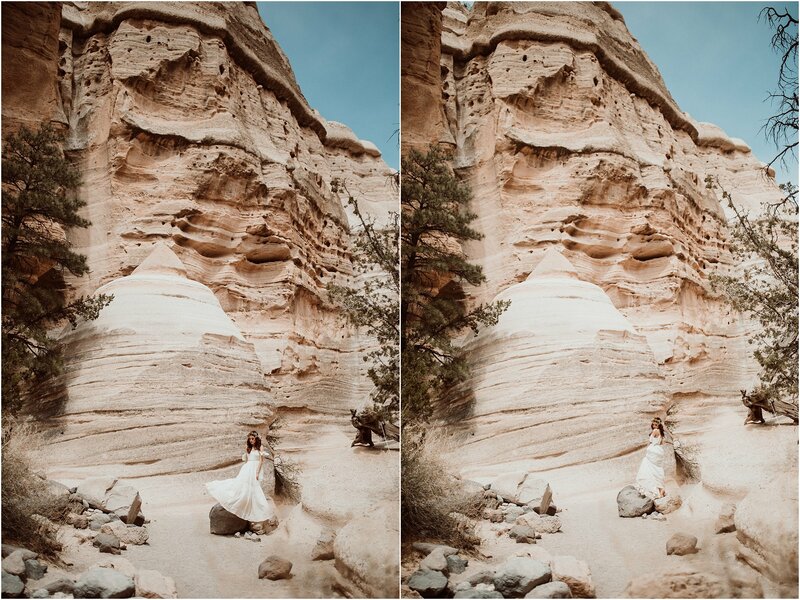 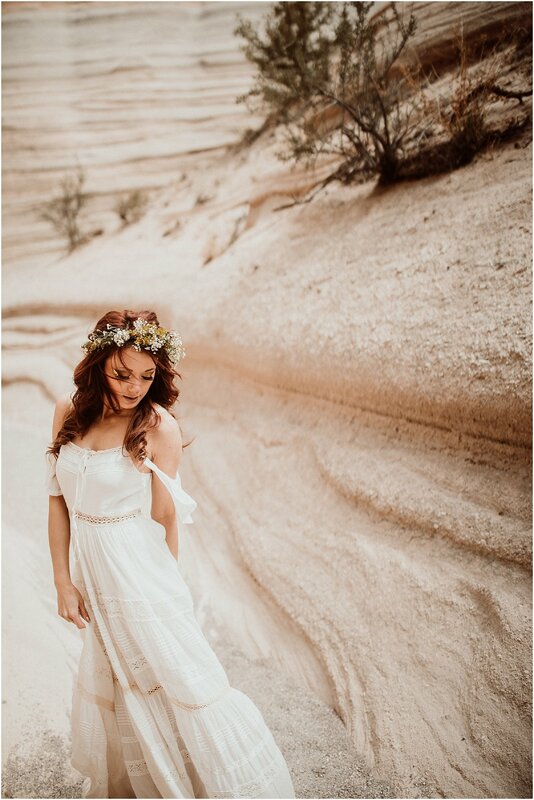 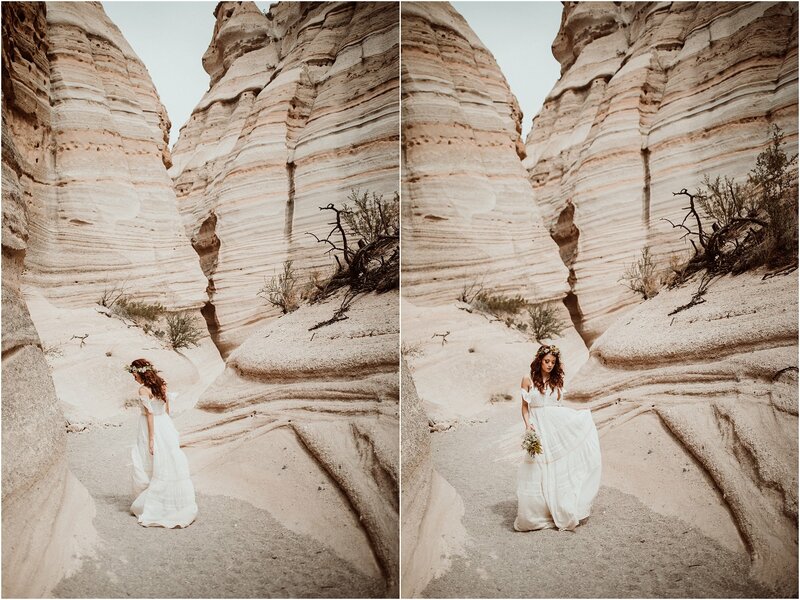 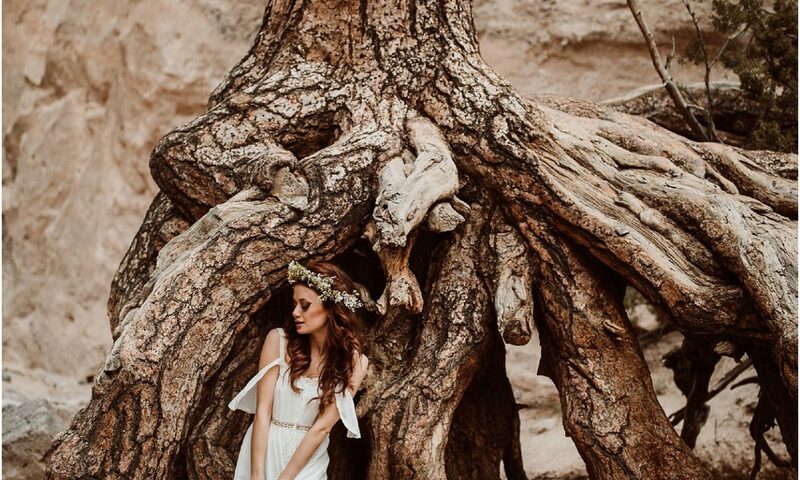 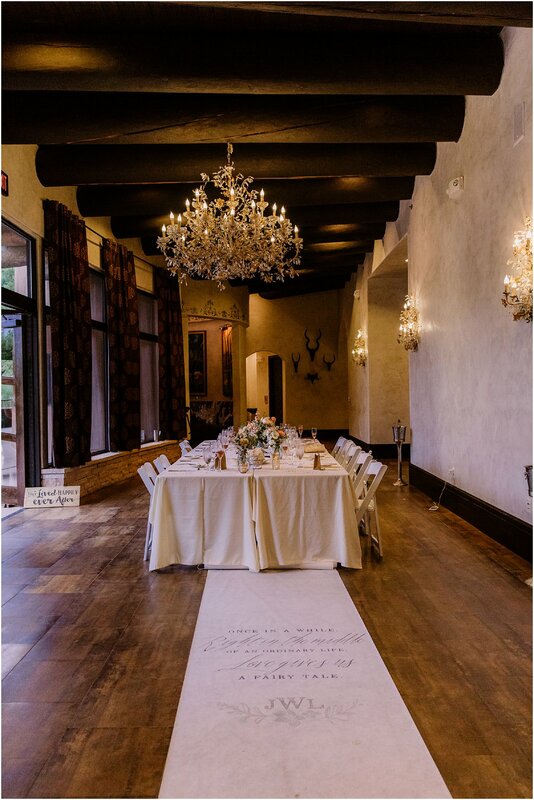 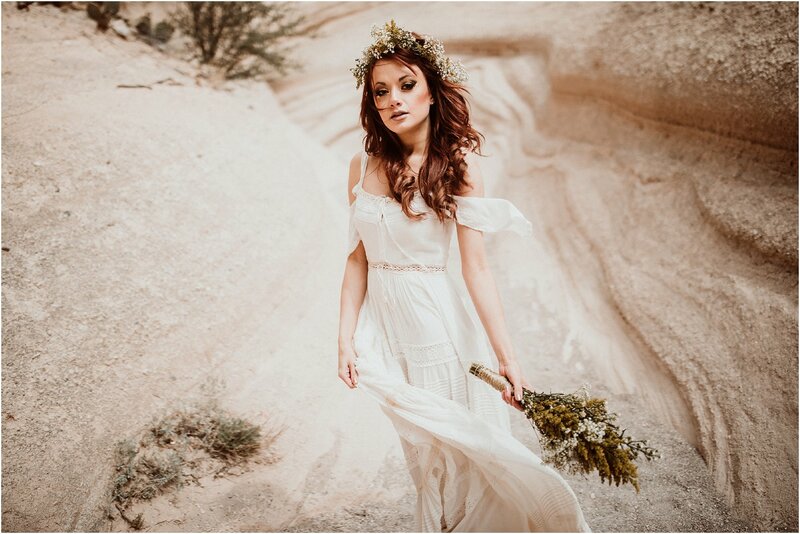 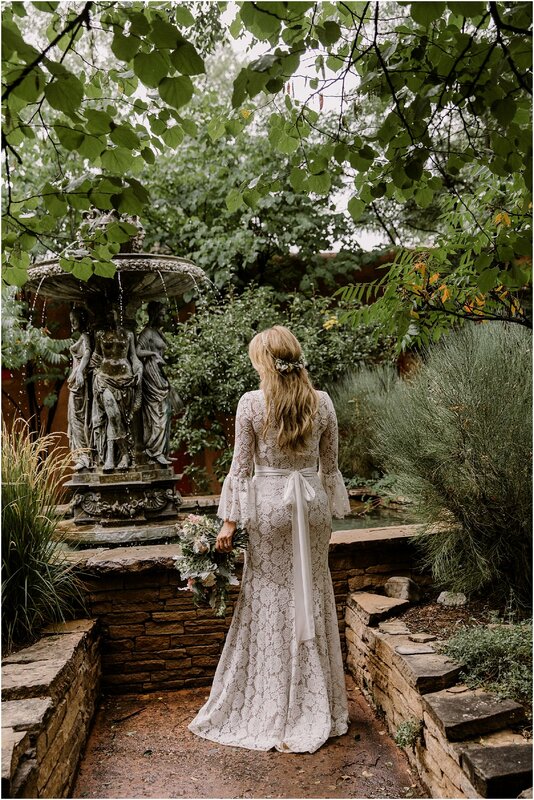 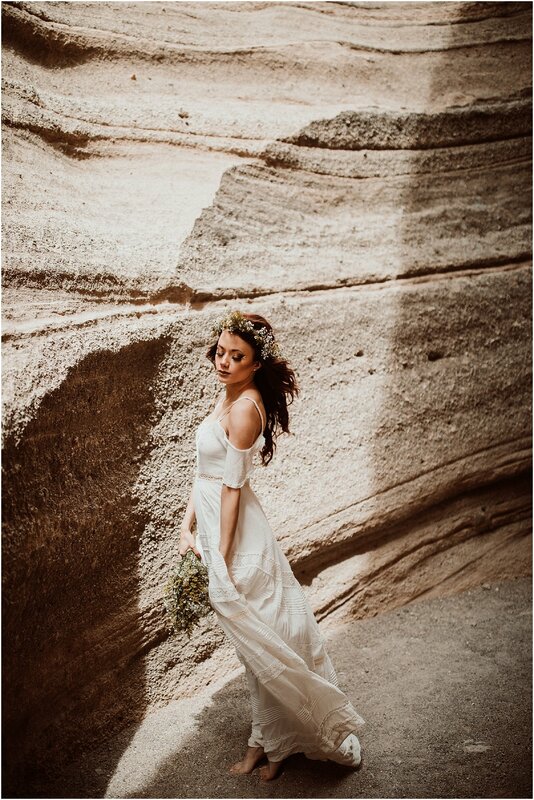 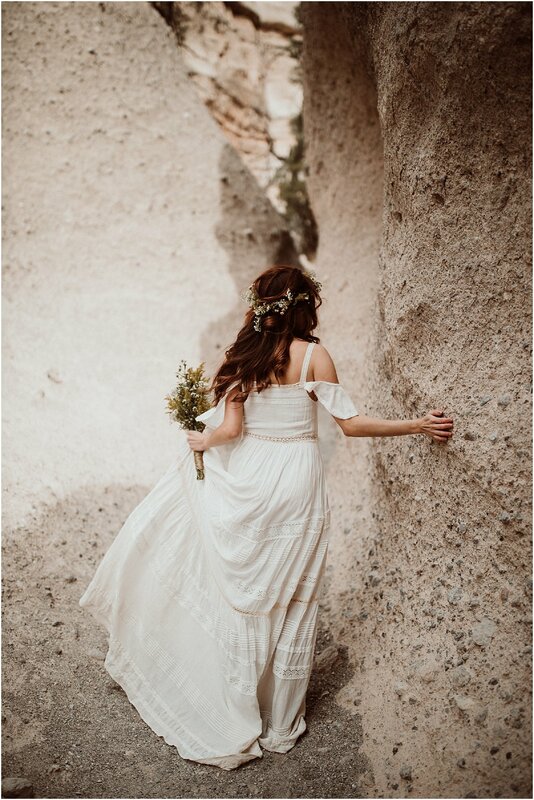 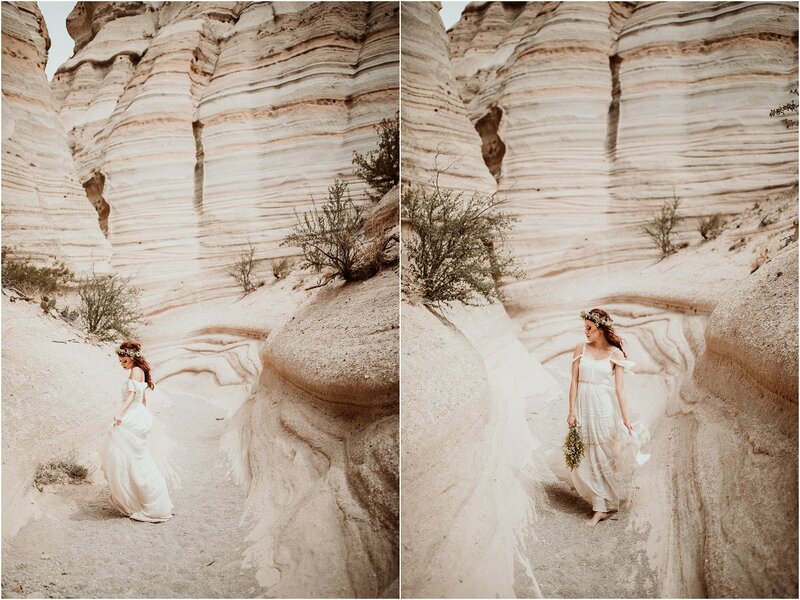 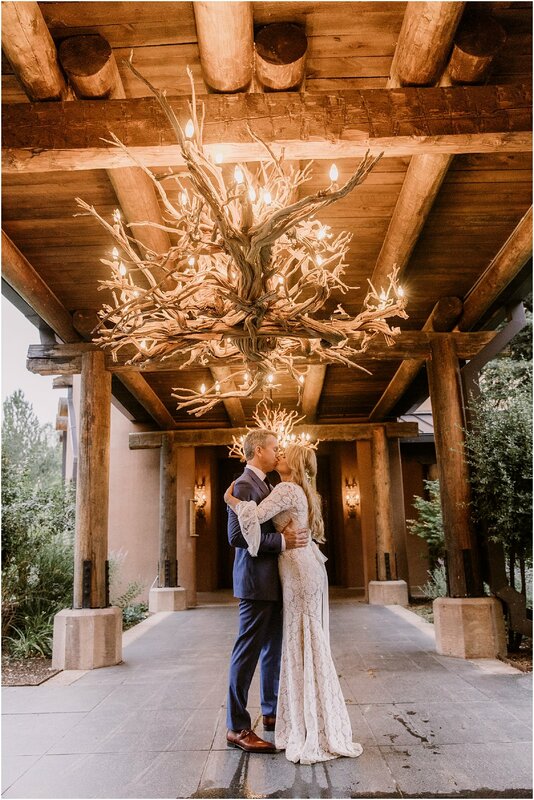 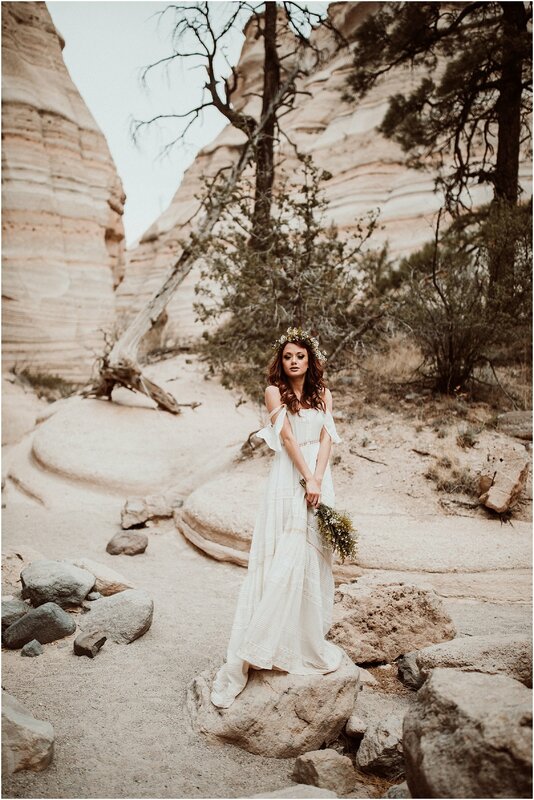 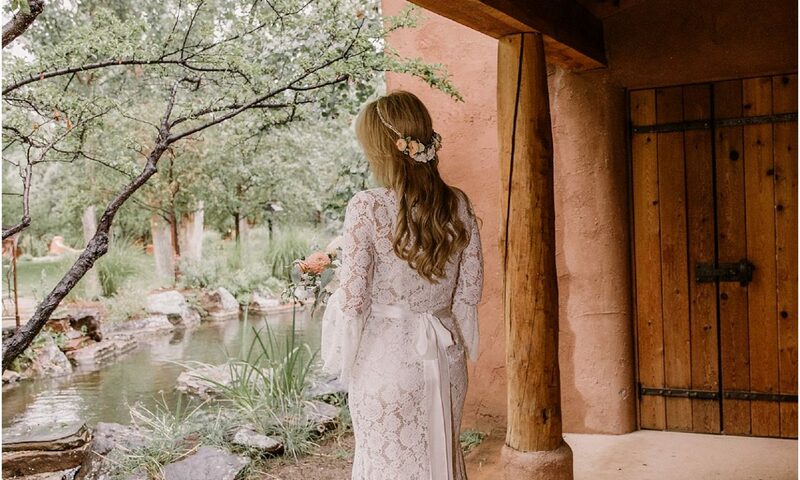 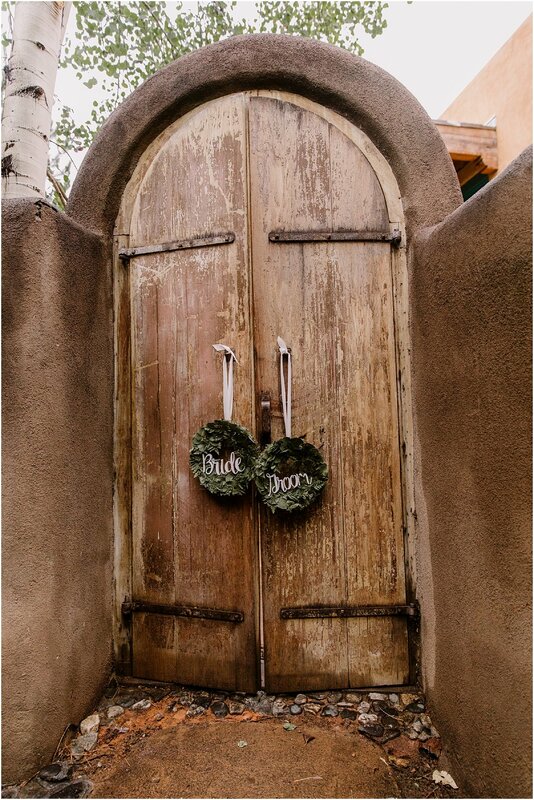 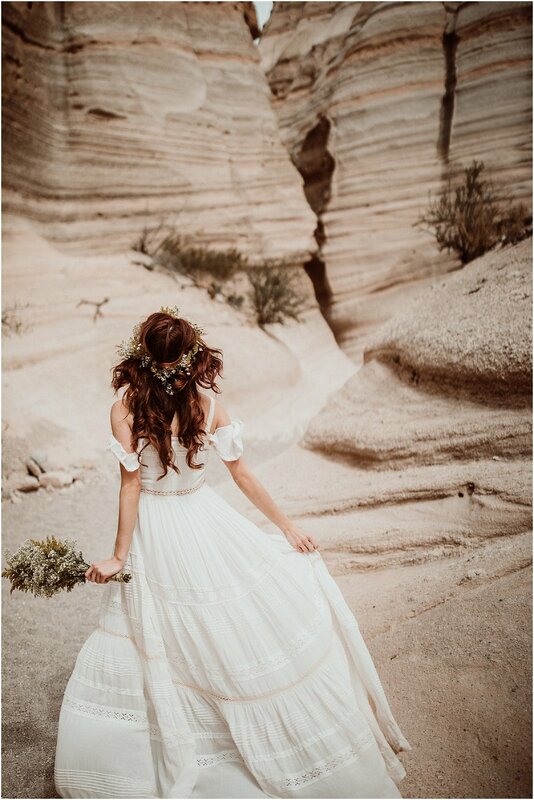 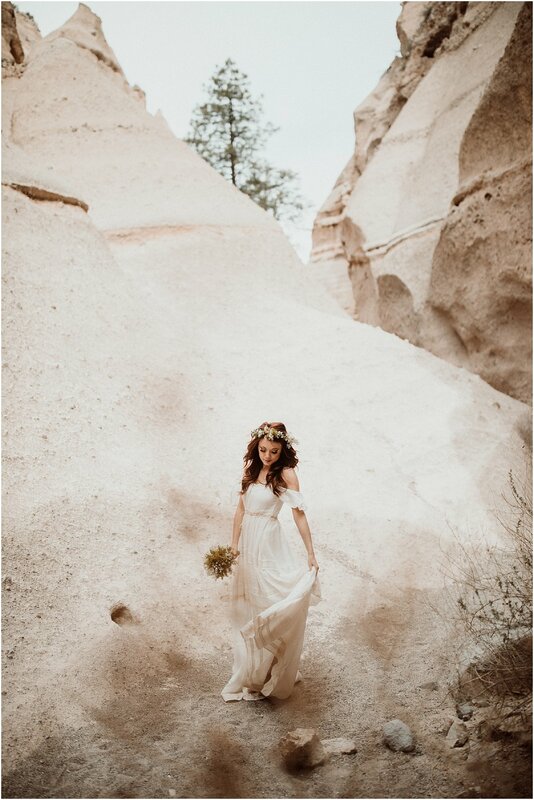 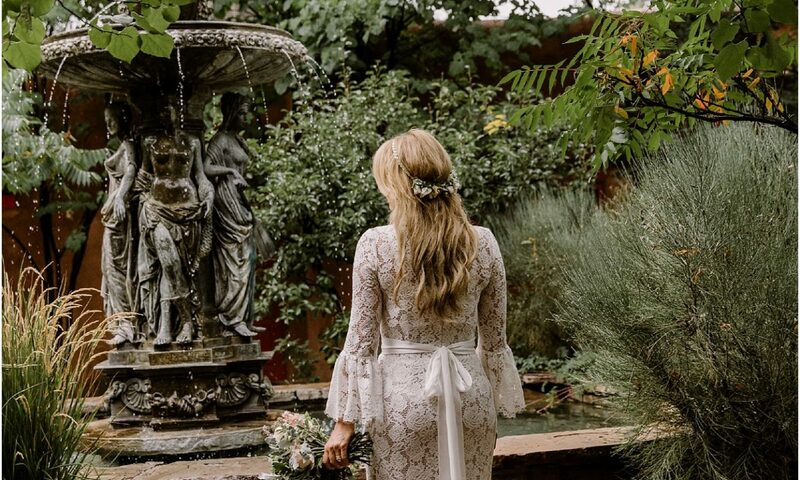 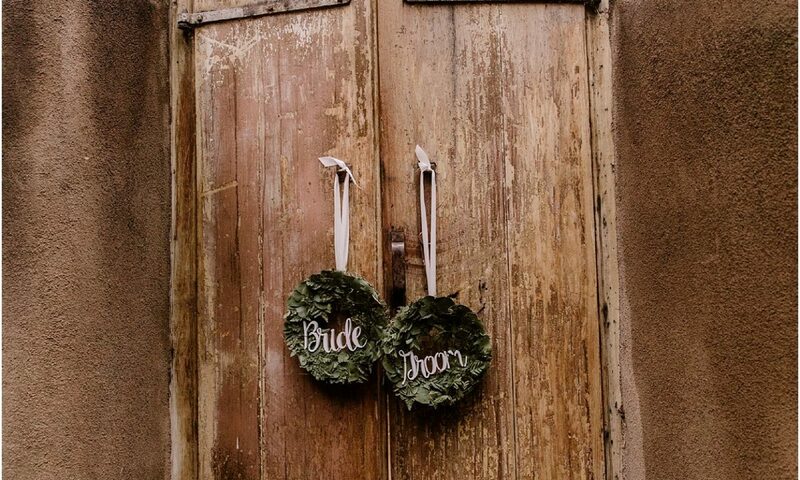 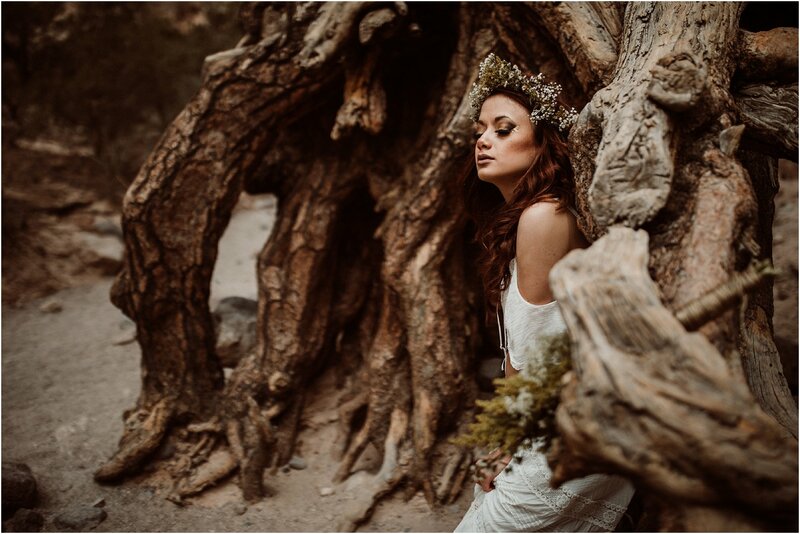 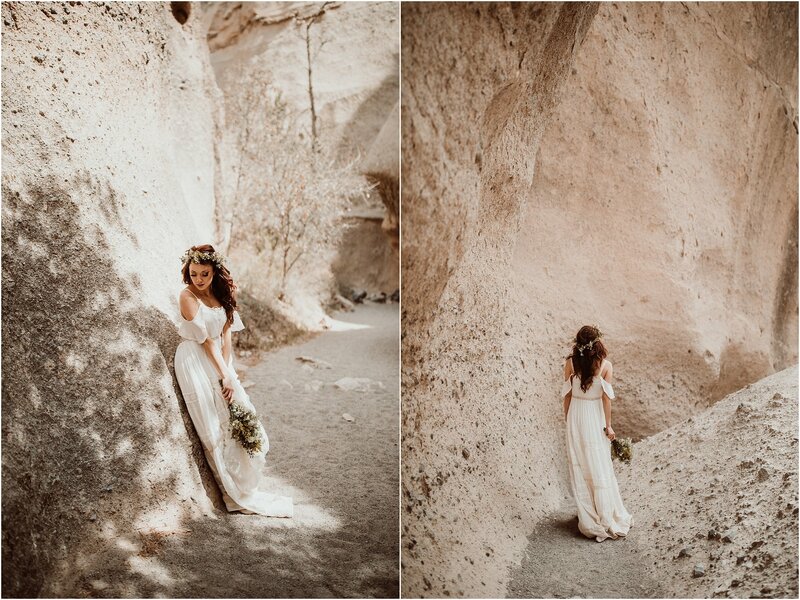 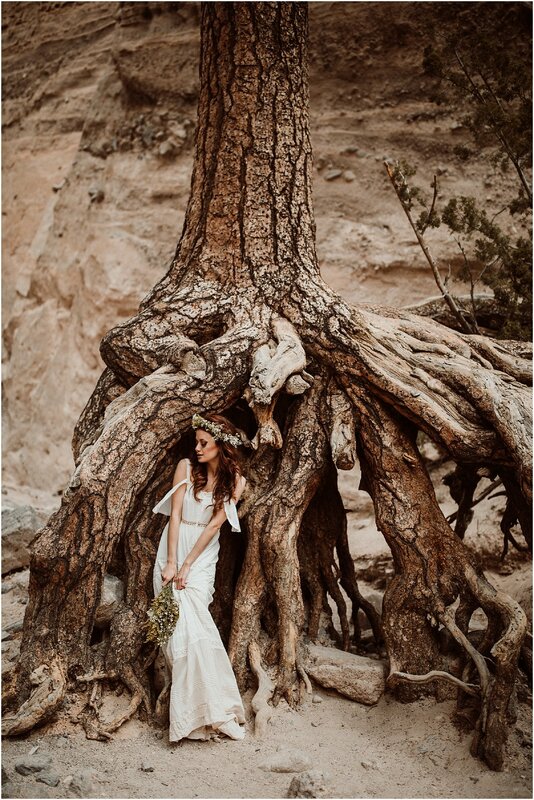 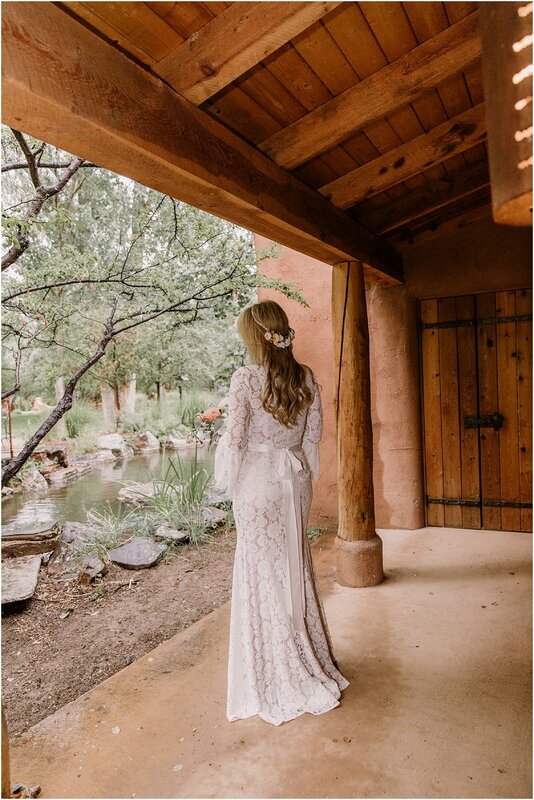 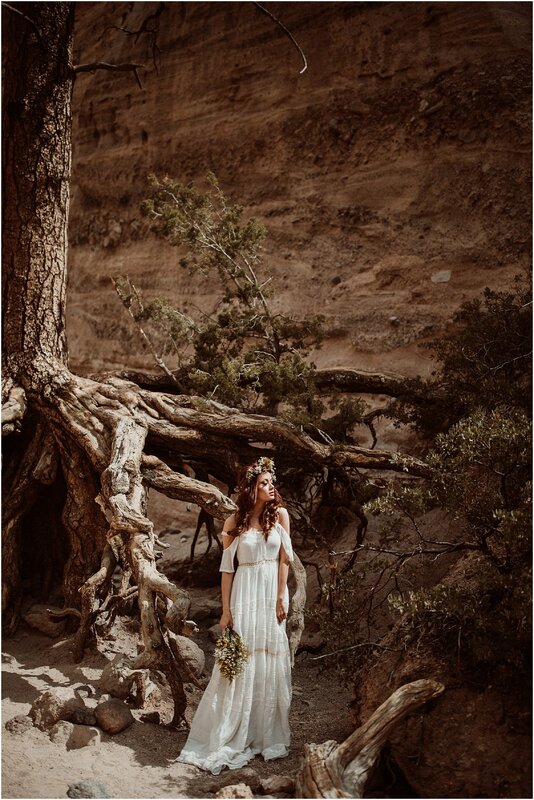 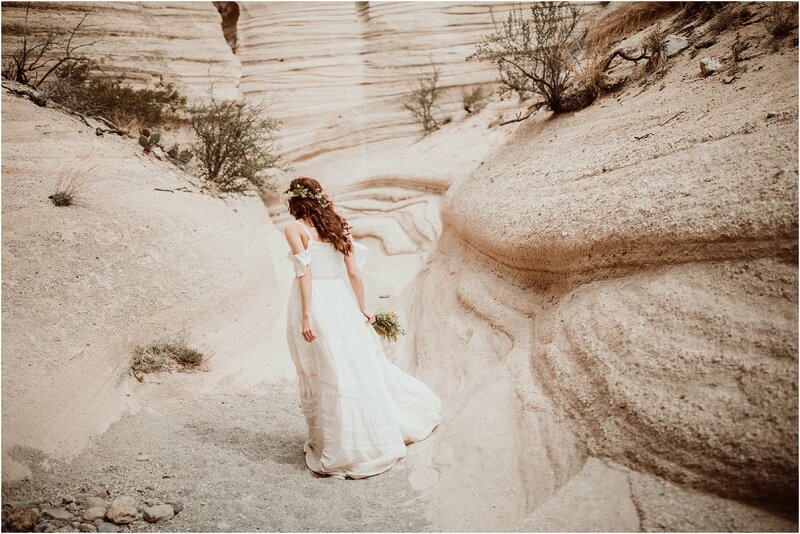 Taos is one of the most popular places for a secluded rustic style wedding. 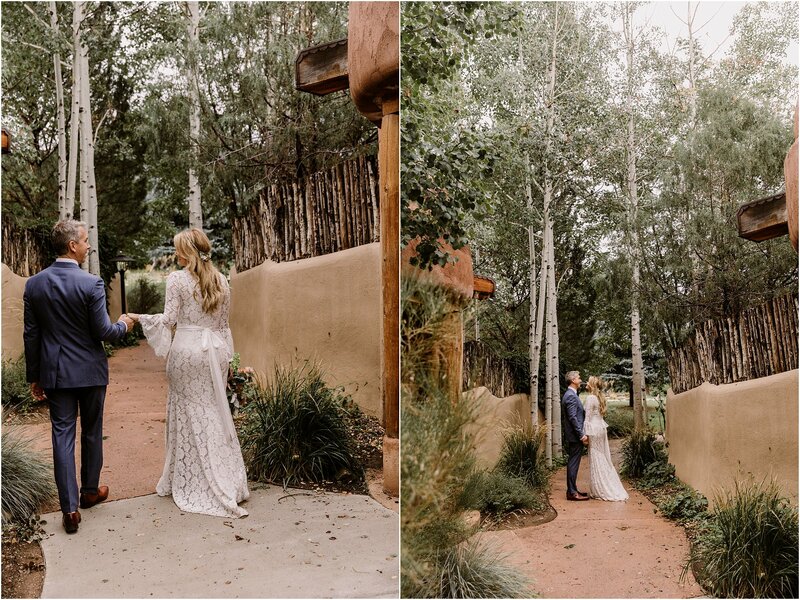 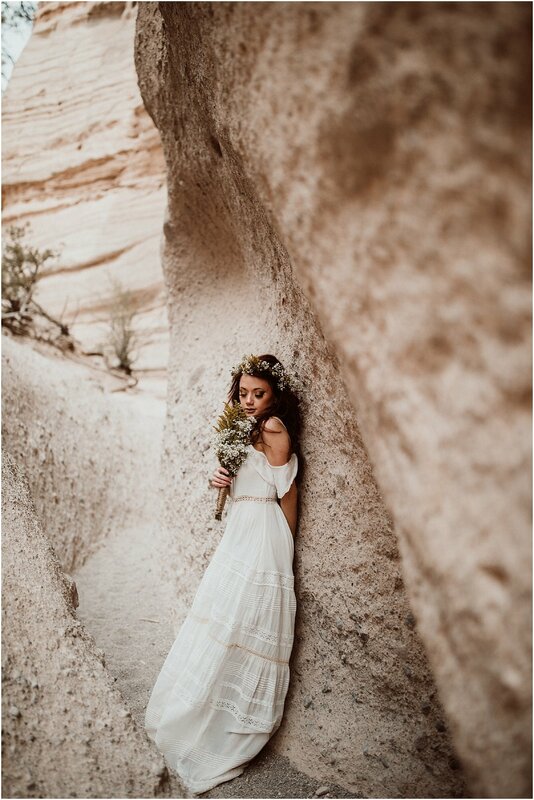 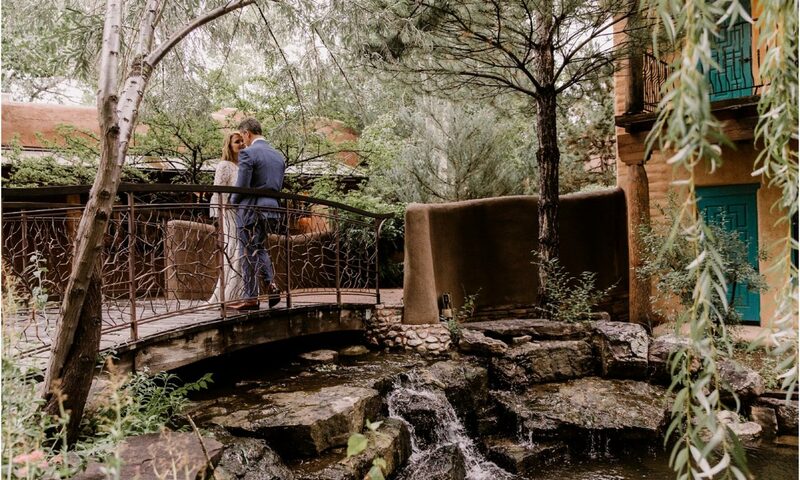 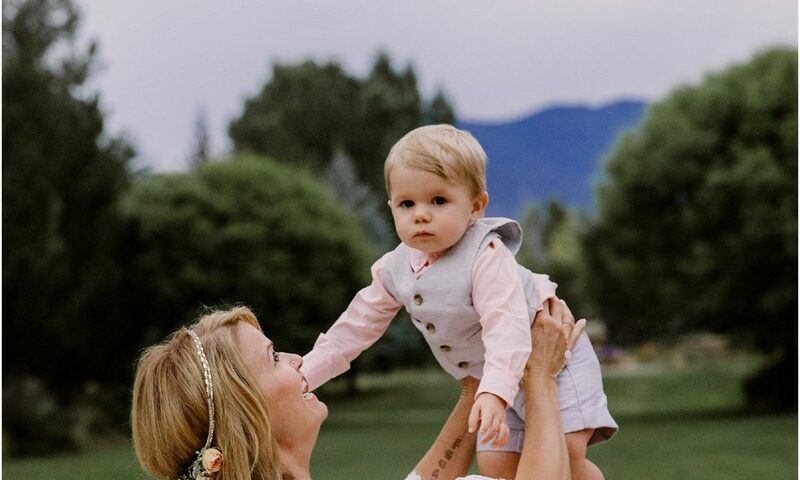 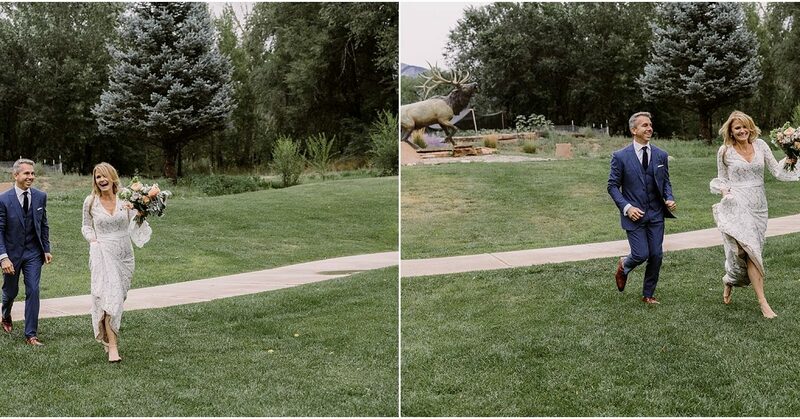 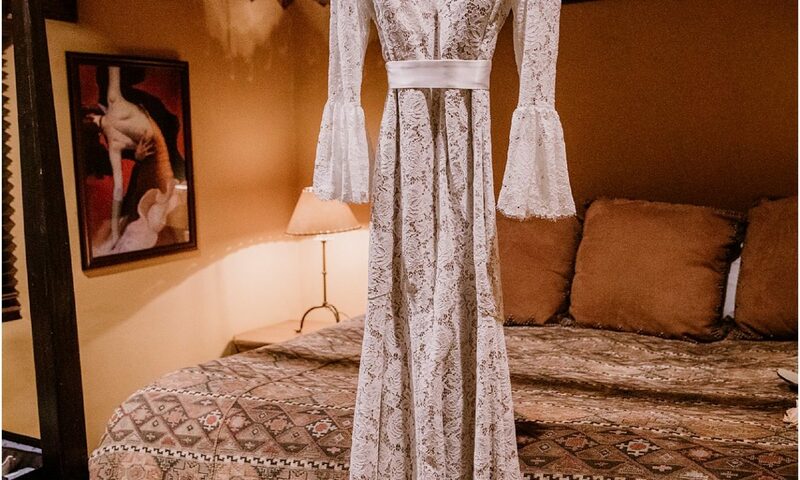 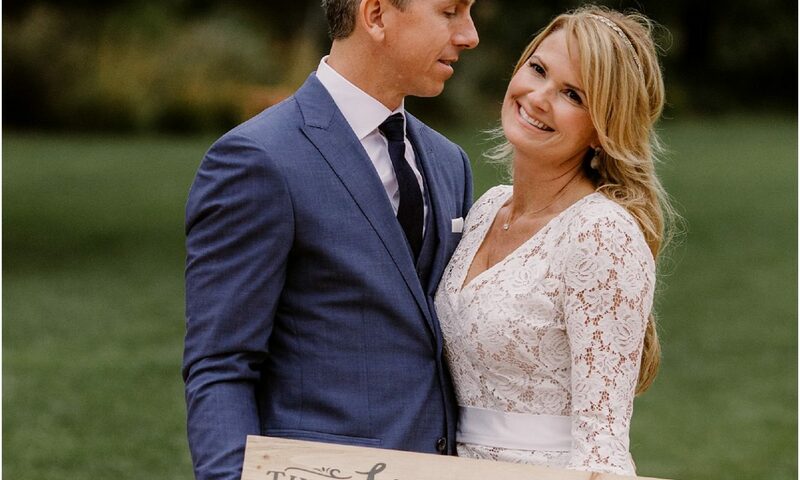 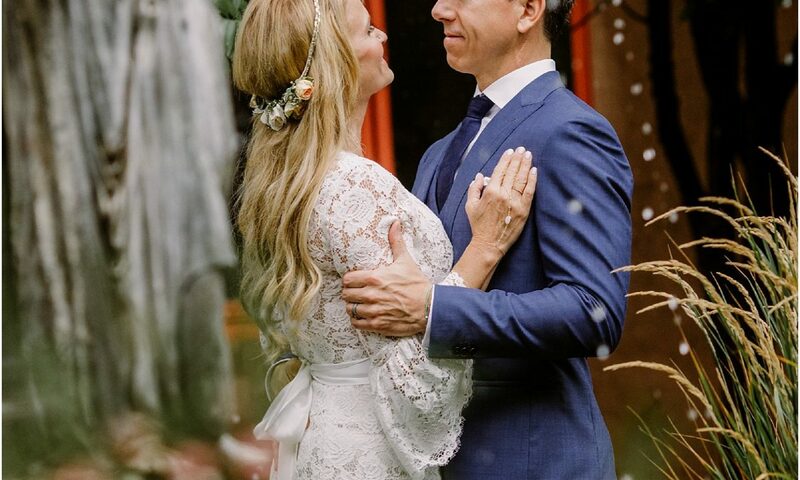 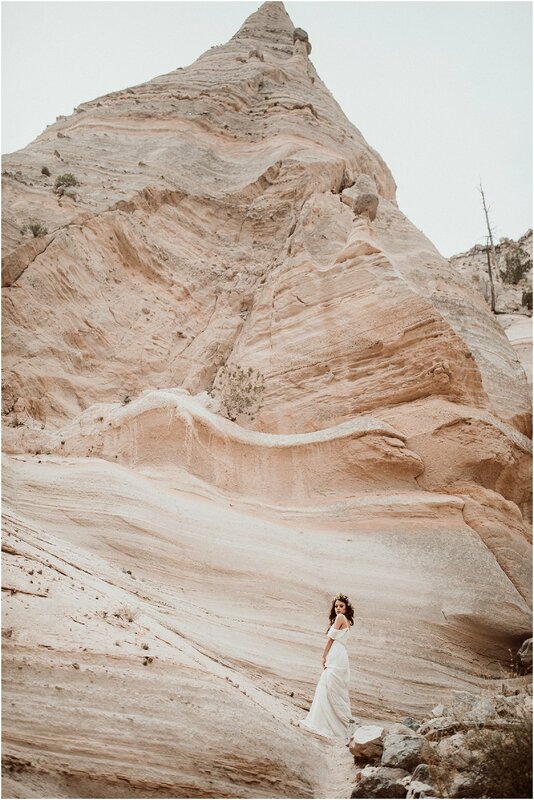 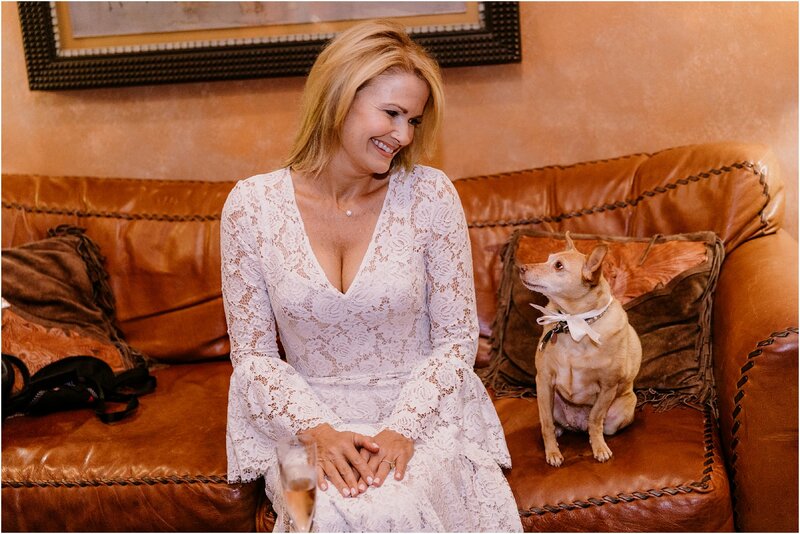 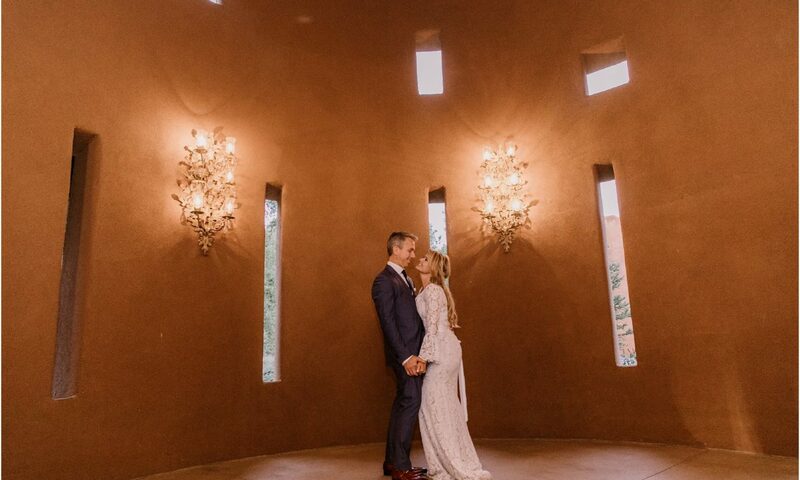 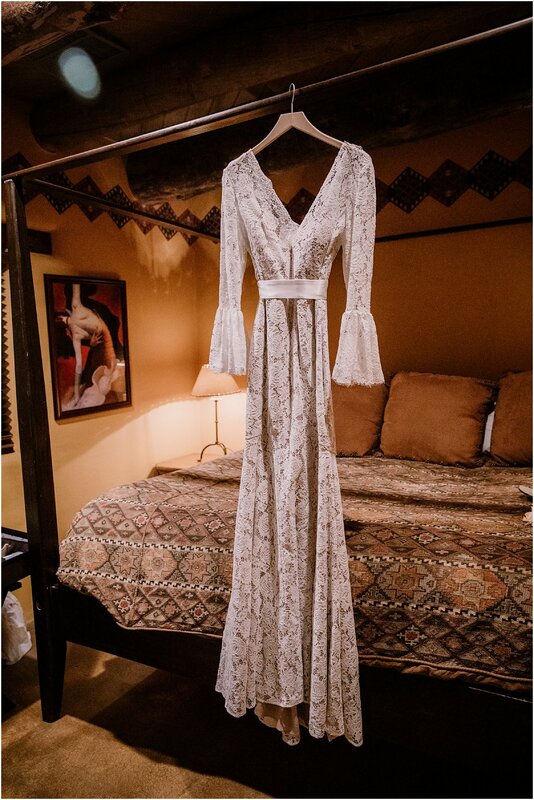 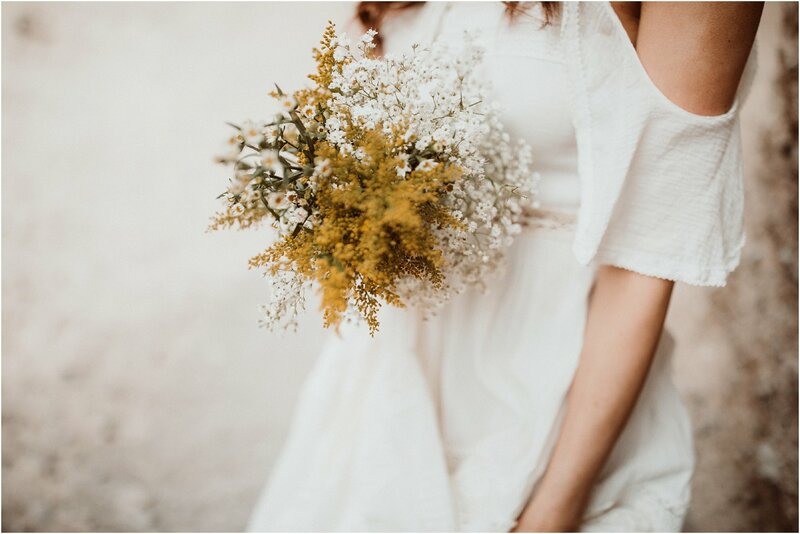 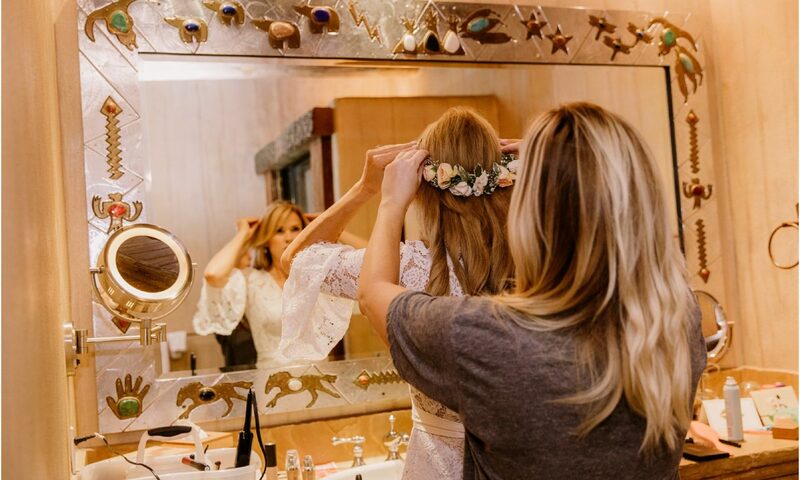 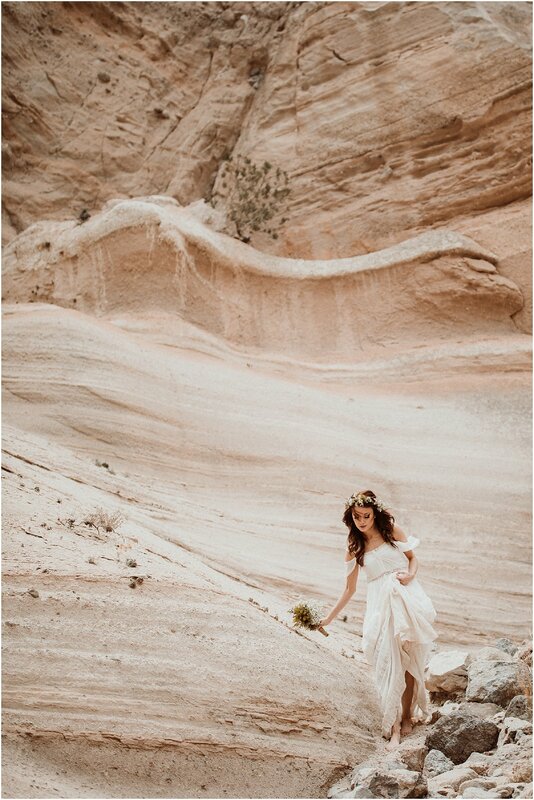 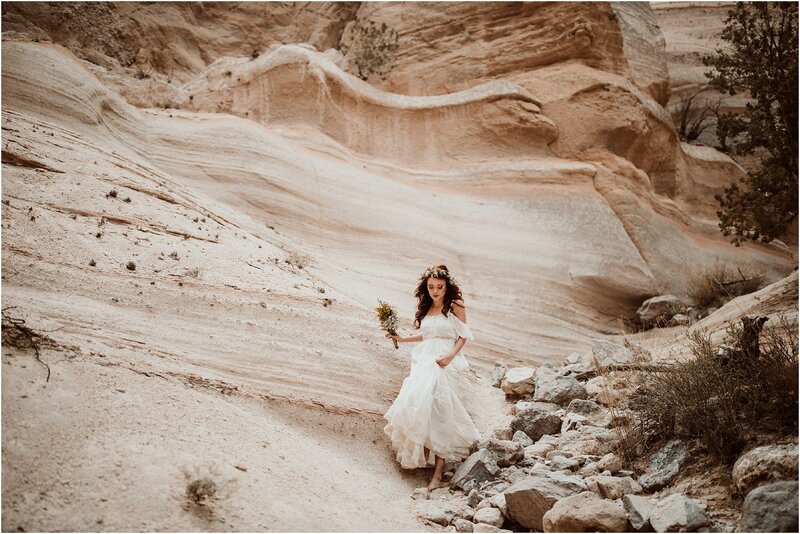 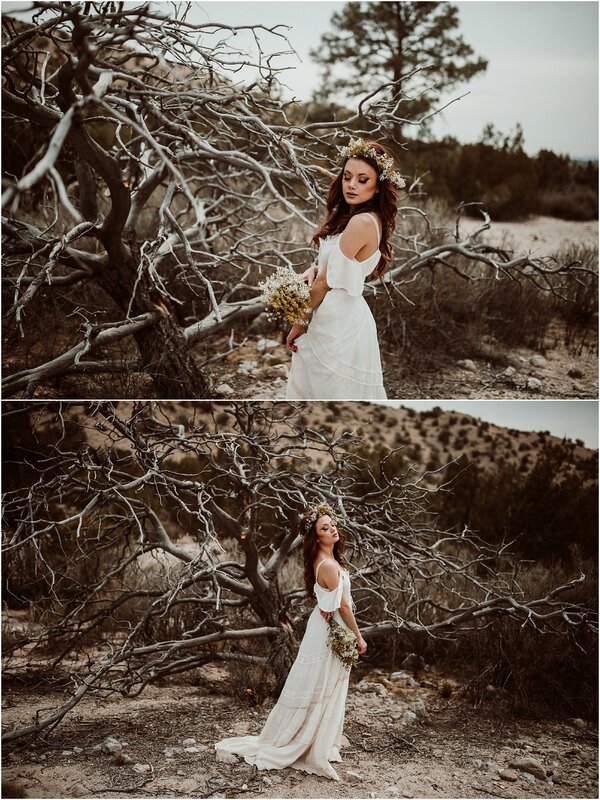 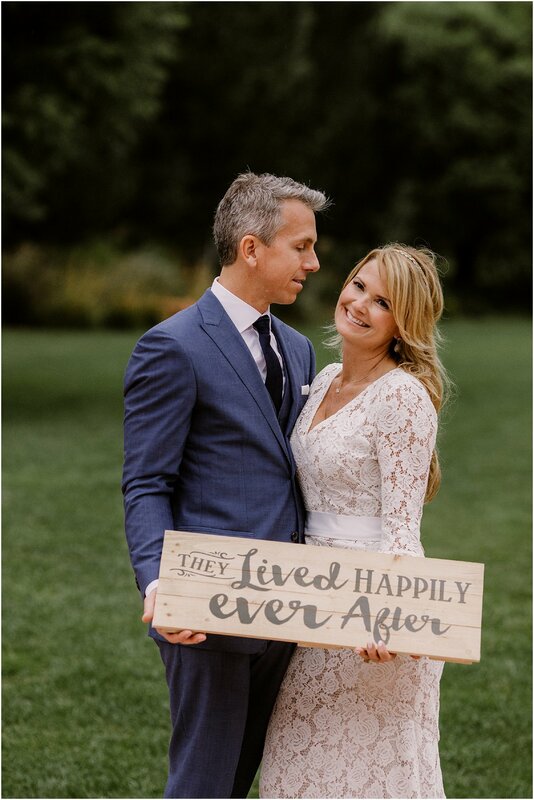 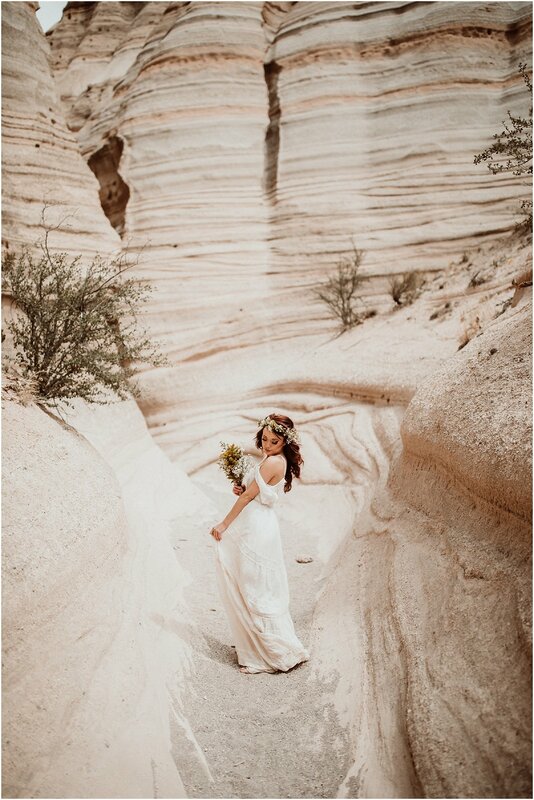 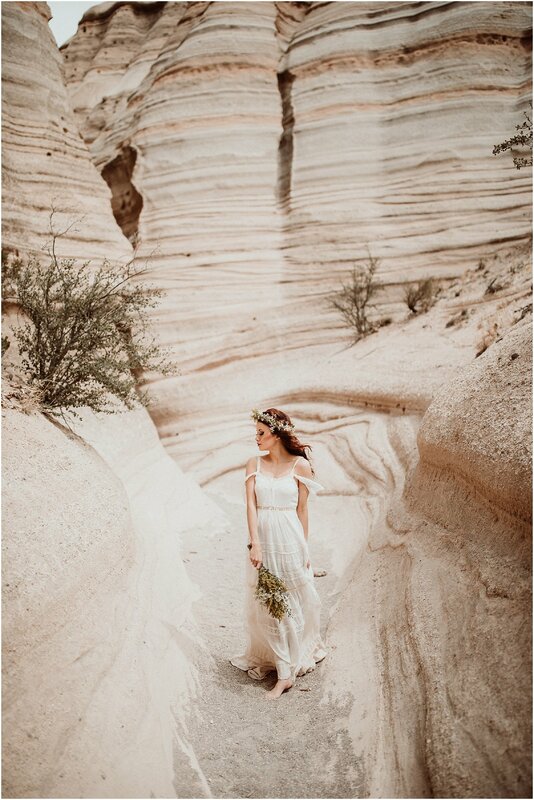 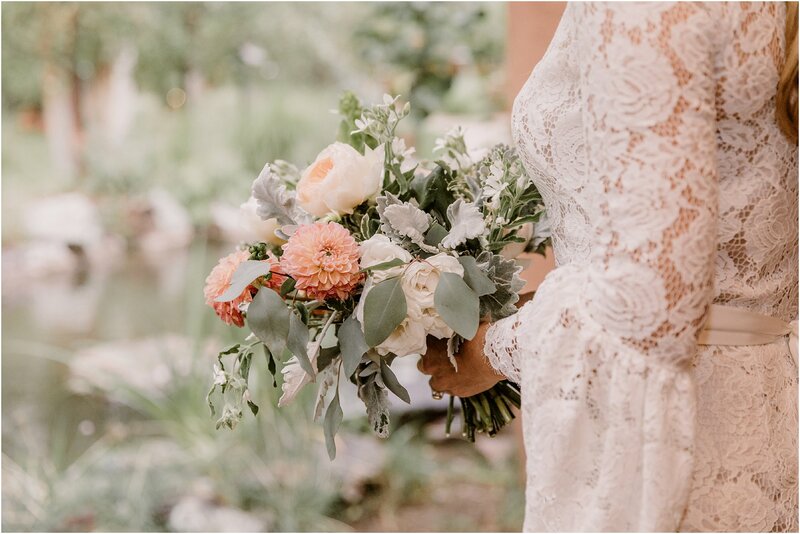 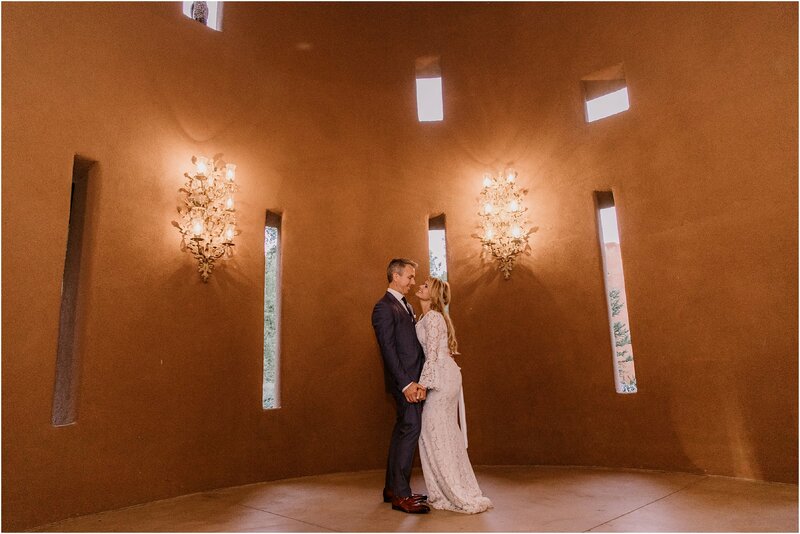 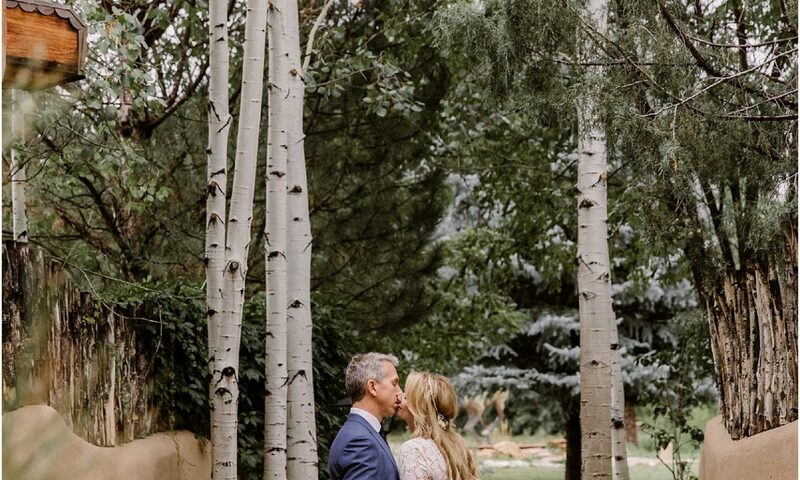 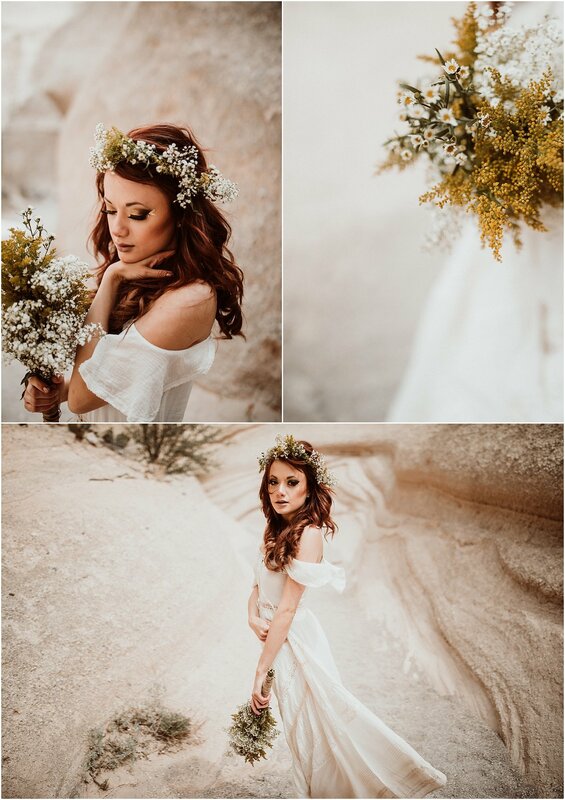 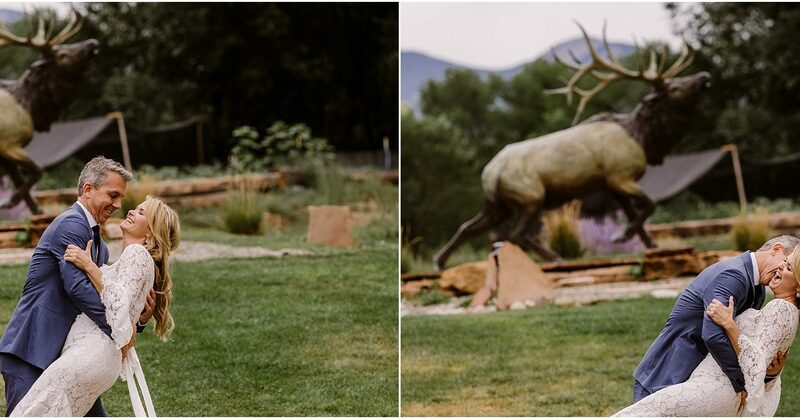 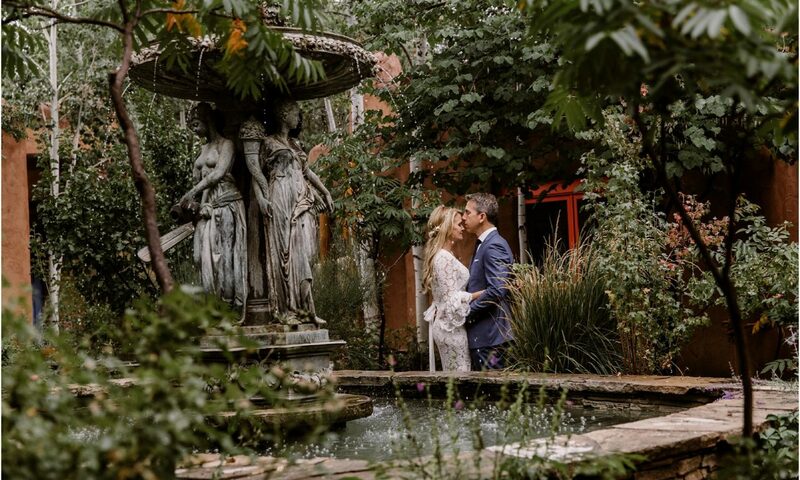 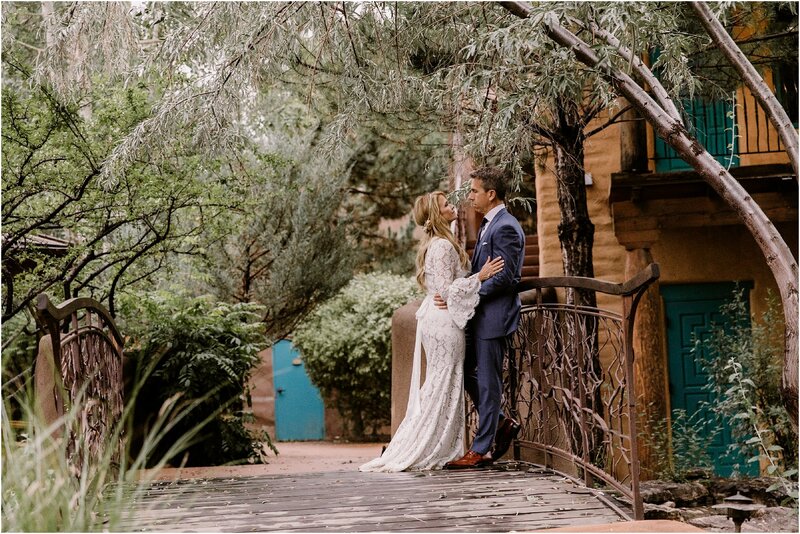 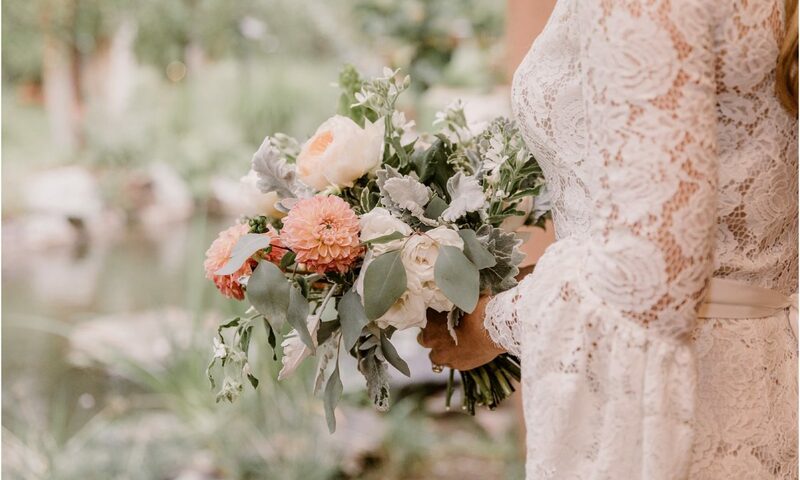 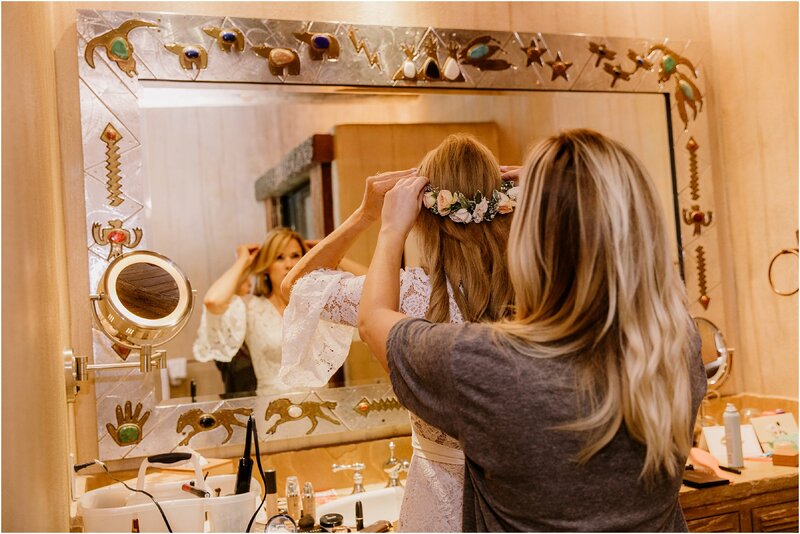 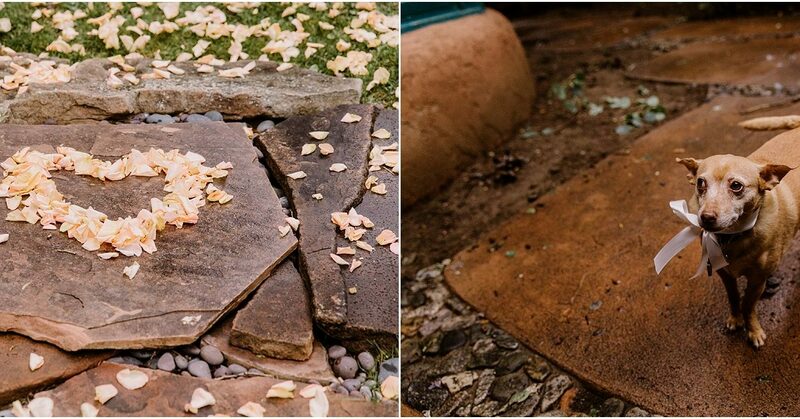 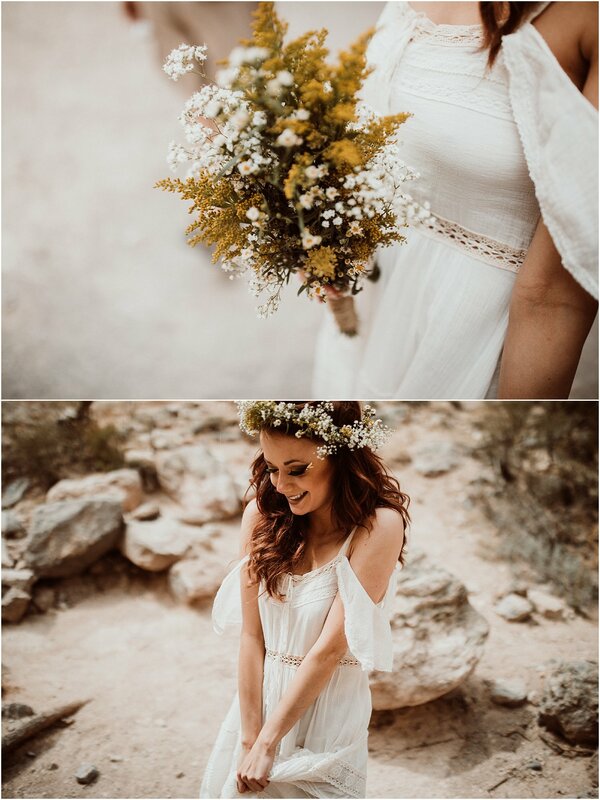 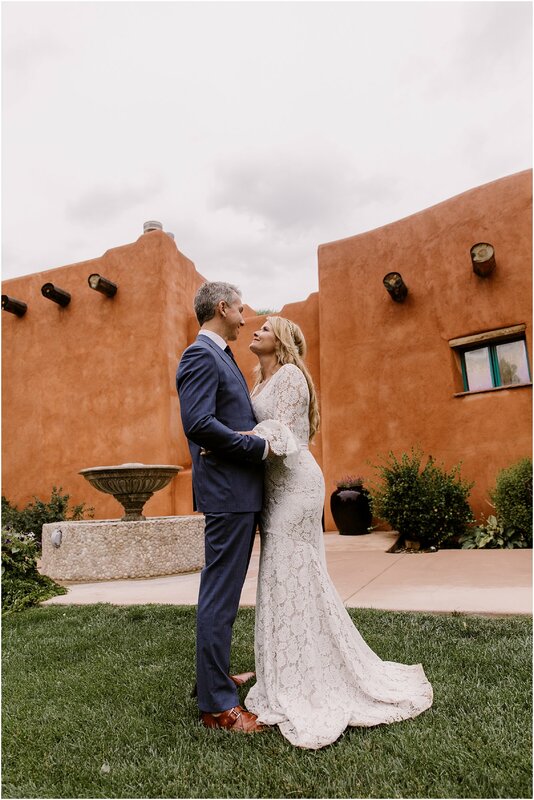 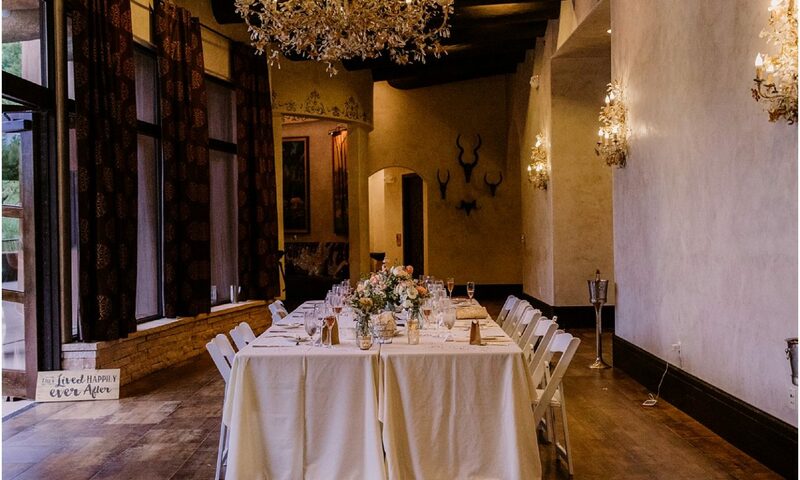 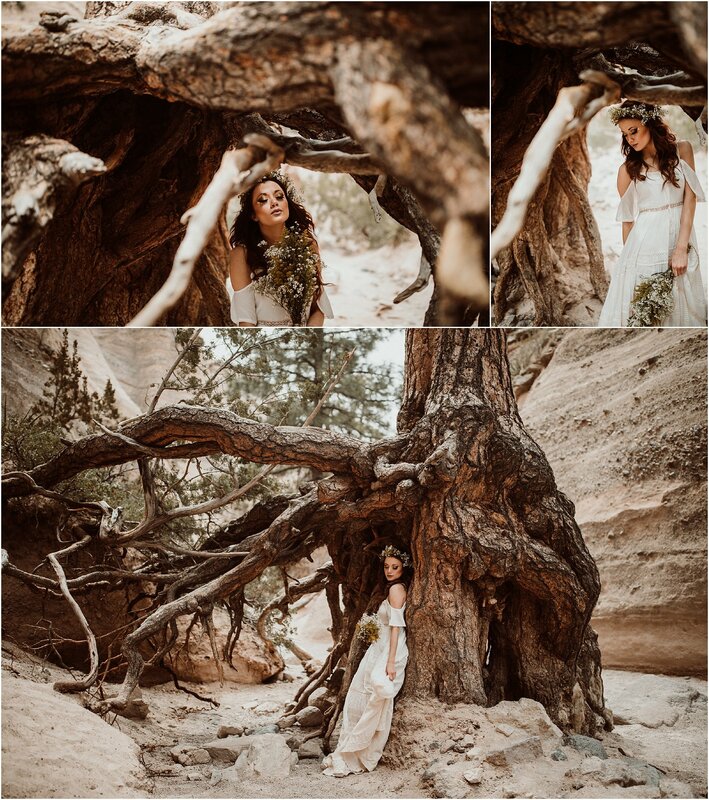 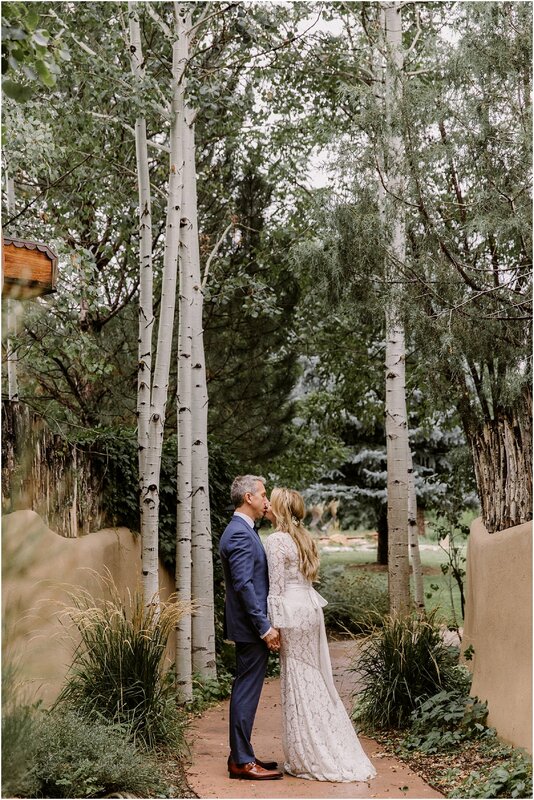 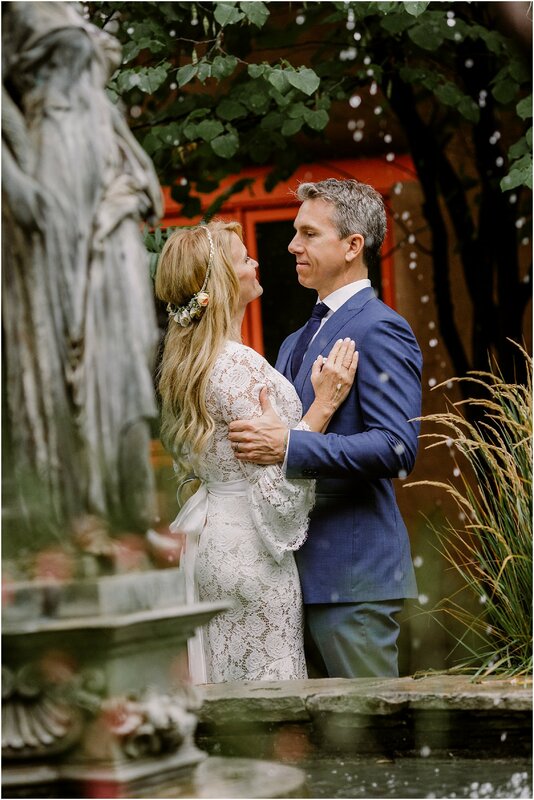 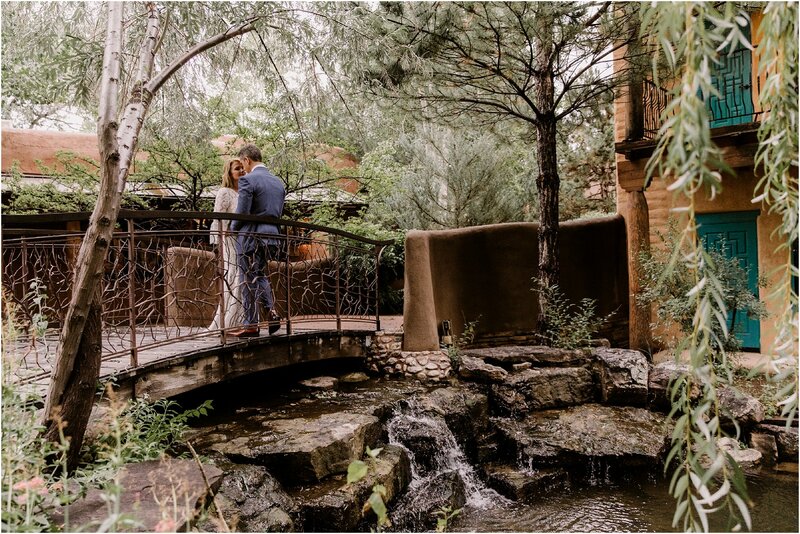 Jana and Lance’s beautiful, intimate wedding showcases the best of what Taos has to offer. 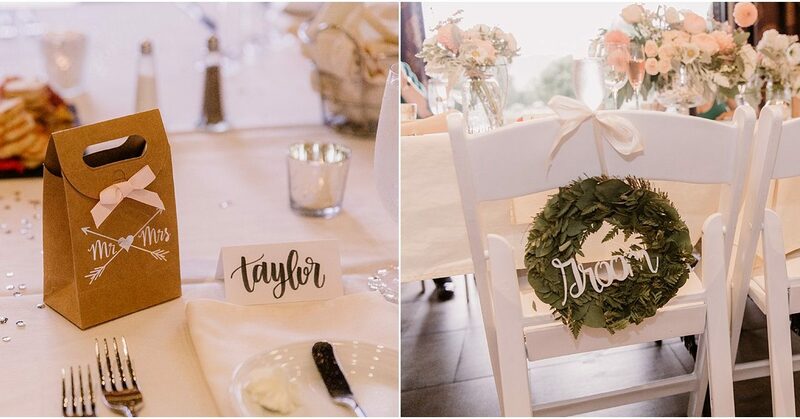 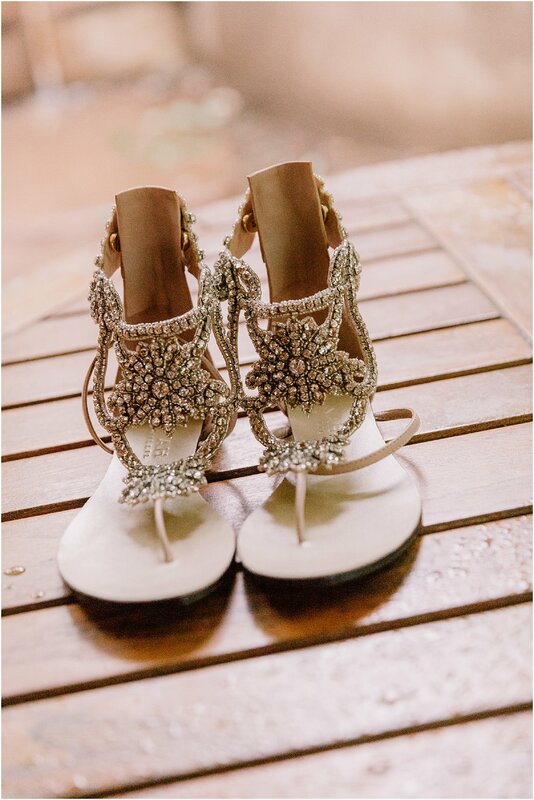 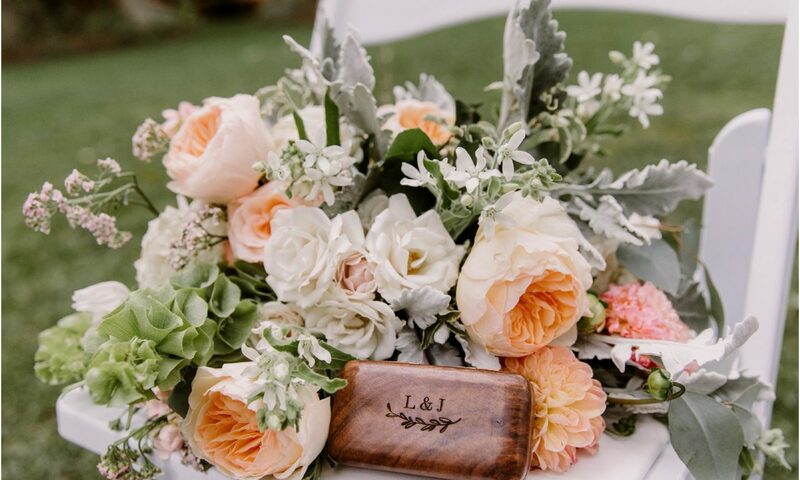 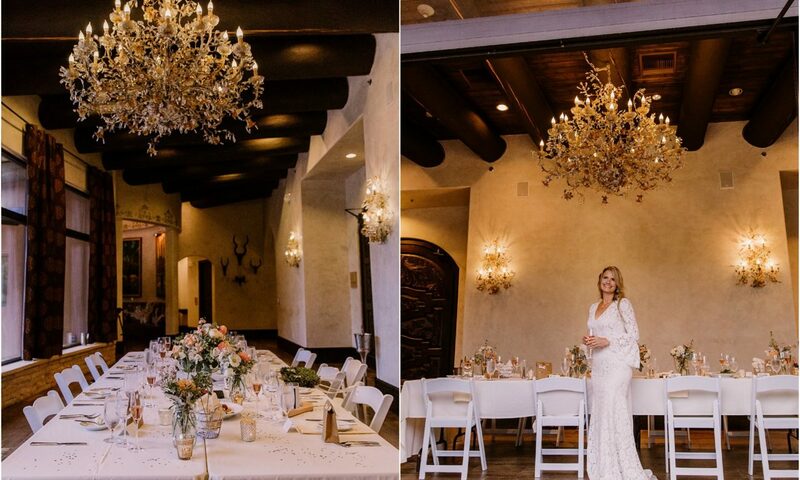 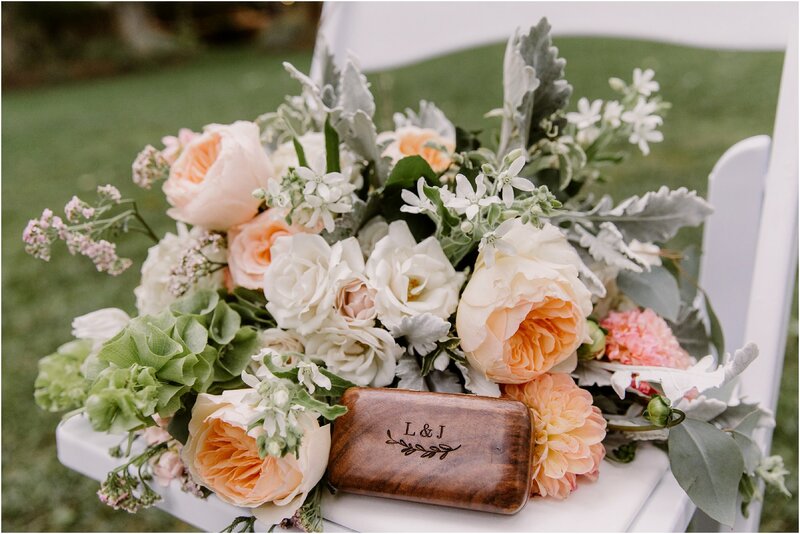 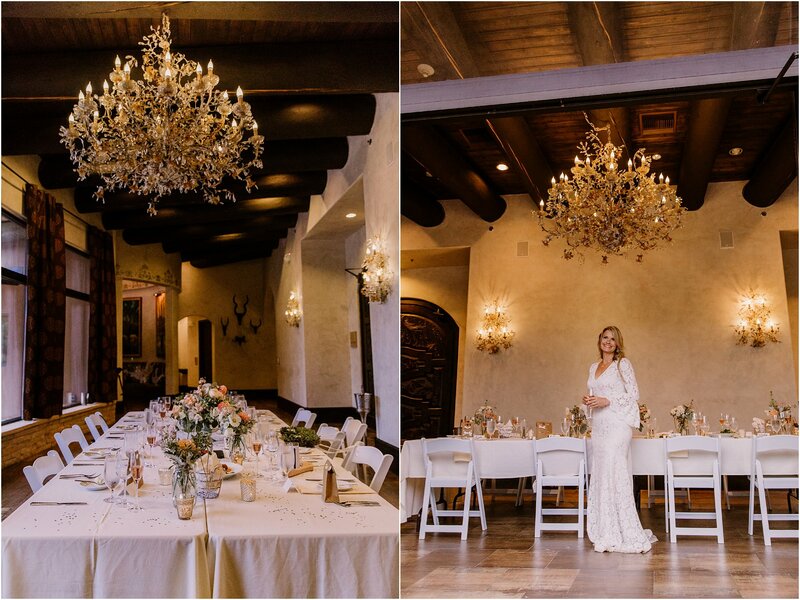 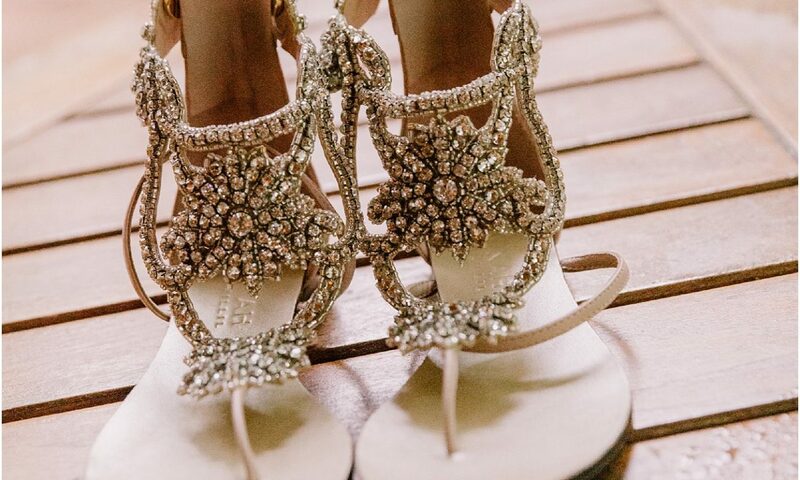 This amazing wedding blends together elegance and romantic all in one.